The Systemic Organisational Practice Seminars 2019 are for systemic practitioners working in or with organisations in leadership, consulting and organisational development settings. 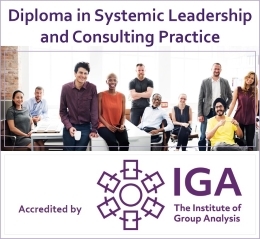 Participants typically hold a diploma or master’s degree in systemic practice and / or have developed an interest in advanced systemic practice in organisational contexts and communities of practising. The seminars are useful for practitioners who wish to reconnect to, consolidate and expand on their systemic leadership and consulting practice and for organisations wanting to build leadership skills and invest in their capacity for organisational learning and development. They also serve as a platform for a community of systemic organisational practitioners. 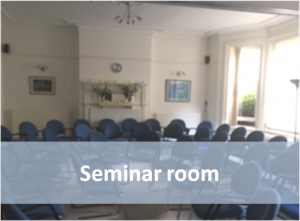 Seminars are designed to facilitate practitioner engagement with systemic theory, offering consultations in relation to organisational dilemmas and opportunities, inviting an exchange of experiences and ideas about good practice, and developing the agency and resourcefulness of participants. Workshops will have a theme to focus the learning in relation to a particular aspect of theory, expanding the application of systemic ideas to practice and opening up further organisational opportunities. 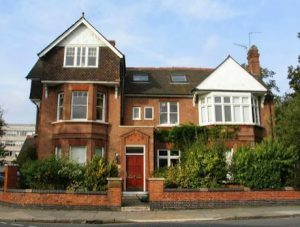 The practitioner seminars will comprise two two-day workshops and one three-day conference in London. The seminars are offered as an all-in group booking intended to facilitate the formation of a stable group to continue for a period of a year, with the possibility of continuing in ongoing workshops. Workshops are already confirmed. The maximum group size for workshops is 16. This seminar facilitates holistic insight into the systemic interrelation of performance (outcome) and the processes and relationships (practice) that give rise to good results. The seminar invites appreciation and critique of modernistic and dialogic ideas for influencing organisational performance. It will facilitate reflexive exploration of participants’ leadership challenges, practice and practical wisdom through peer learning and consultation. 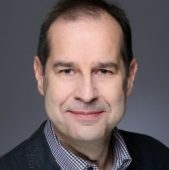 The seminar draws on relevant systemic and social constructionst frames including leaders as practical authors (John Shotter, Ann Cunliffe), systems dynamics (Peter Senge) and Coordinated Management of Meaning theory (CMM) to inform opportunities for improving performance at strategic and operational levels. 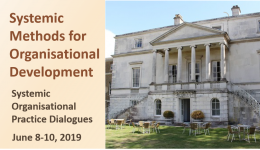 In order to explore different systemic frames and methods for organisational development, this three-day conference offers practitioner inputs on practice, scholarly contributions, and peer learning opportunities in small and large group settings. These processes will be used to facilitate agency, sensibilities, skills and wisdom in relation to participants’ organisational opportunities and dilemmas. 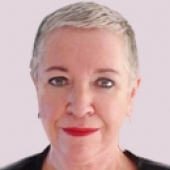 The Systemic Organisational Practice Dialogues are a platform for building a resourceful and generative community of systemic organisational practitioners in support of their professional development and their contribution to the organisations they work with. The emergent agenda for the Systemic Organisational Practice Dialogues will be on the conference website in the forthcoming weeks. This seminar has as its focus the systemic approaches, methods and techniques that facilitate learning and, in particular, the ability of participants in a system to think, reflect and make choices in relation to their systemic organisational responsibilities and accountabilities. Methods for dialogical learning will be explored and used in spaces for peer learning and consultation. The seminar will explore the links between small acts of communication and learning opportunities and constraints that are constructed by individual and collective abilites for thinking and linking. It draws on the notion of negative capability (originally Keats and developed by French et al in Psychoanalytic studies of organisations), linking it to systemic models of safe uncertainty and domains, exploring how leaders and consultants can invite working spaces for creative thought. It also draws on organisation in the mind (Armstrong), exploring how a focus on emotion can yield organisational intelligence. The cost of the whole seminar with a total of nine workshop days is 1125 pounds (excl. VAT). The fee include refreshments in the breaks. The cost of the whole seminar with a total of seven workshop days is 1125 pounds (excl. VAT). The fees include refreshments in the breaks. These prices do not include VAT. Terms of cancellation are set out on the online registration form. We have a limited possibility to provide the course VAT exempt (without VAT) which we offer for self paying individuals and charities that are not registered for VAT. Organisational buyers like businesses, local government and governmental organisations, universities and the NHS, registered for VAT, will be billed the full course cost plus VAT. In case the course start has to be cancelled or deferred for any reasons participants will be reimbursed whatever they have paid. Continue here to register for The Systemic Organisational Practice Seminars.